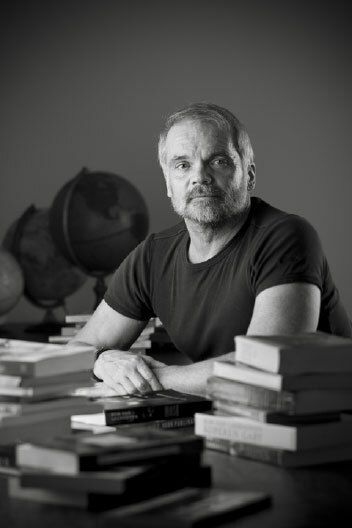 Taís Blauth translated the short story collection “Dangerous Obsessions” in Portuguese. 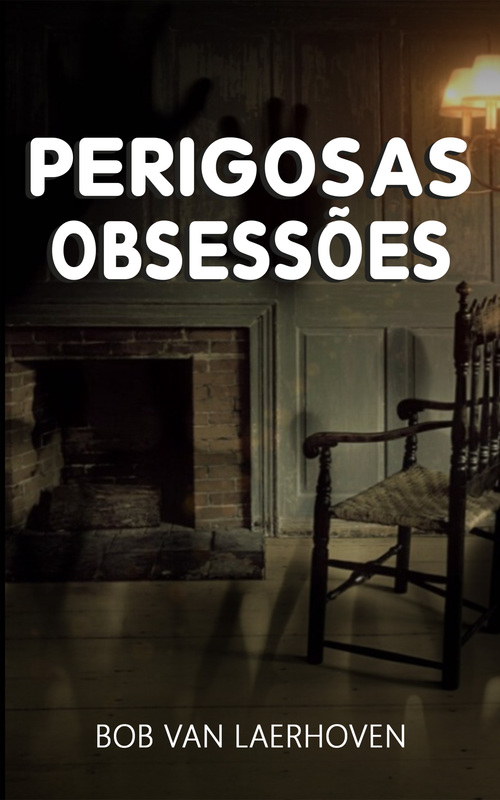 “Perigosas Obsessões” has now been published in e-book and paperback format. Jill Selling translated the short story collection “Dangerous Obsessions” in Swedish. 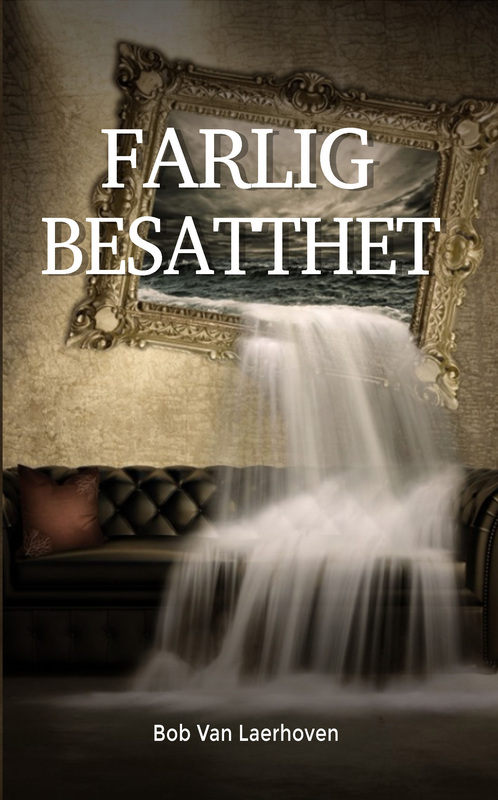 “Farlig besatthet” has now been published in e-book and paperback format.